She has wide ranging experience of contractual and commercial disputes and is solution orientated. She is acknowledged by the author in the foreword to the Which essential guide for making a civil claim for her sensible comments and suggestions based on her extensive experience of dealing with civil claims. 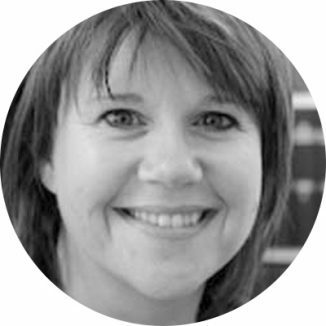 She is a member of the Association of Contentious Trust and Probate Solicitors, with invaluable experience in the area of disputed estates and claims relating to estates. Within the scope of employment law she provides pragmatic practical advice in areas which range from advising upon the contractual documentation itself; methods of termination of the employment relationship, post termination covenants and protection of business interests and preparation of cases which appear before the Employment Tribunal or Employment Appeal Tribunal. In her spare time she enjoys time with her family on their family farm.